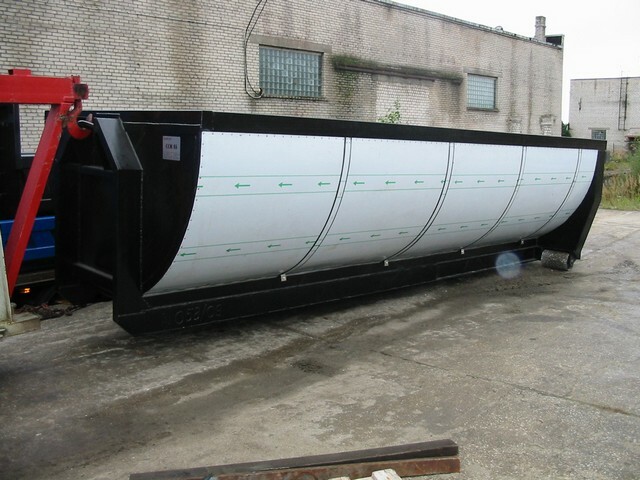 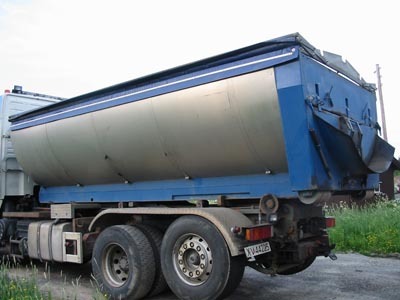 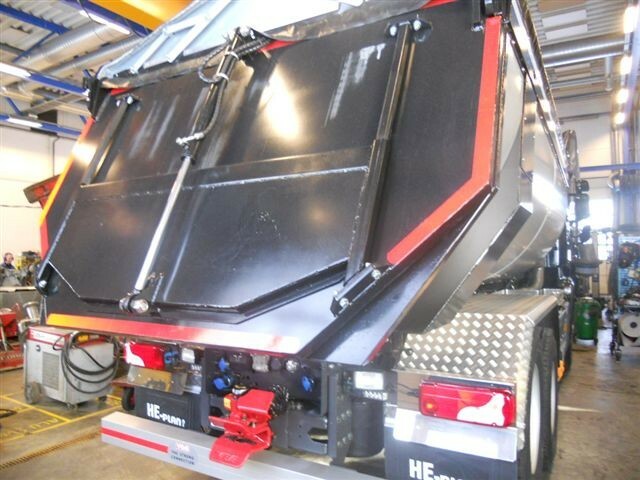 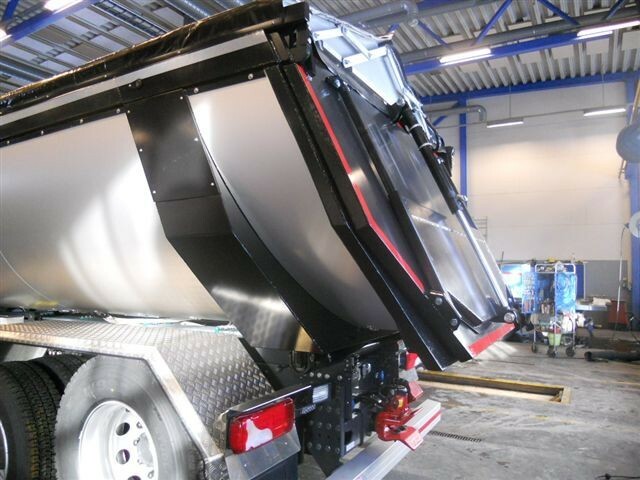 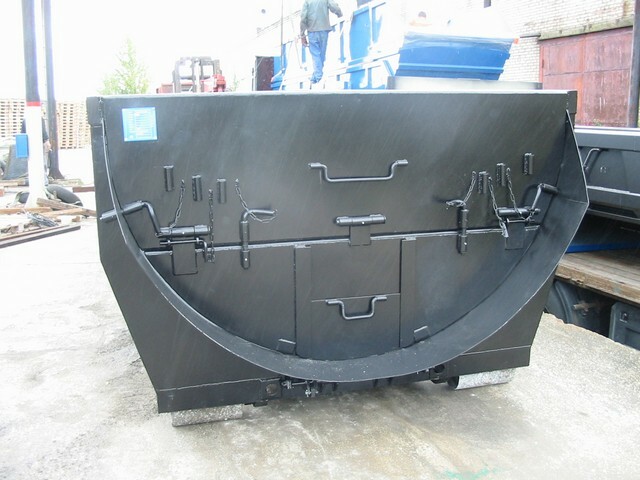 Asphalt container – Used for transportation of bituminuous mixtures for road building and repair duties. 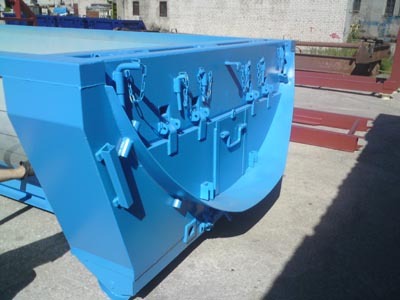 It is heavy duty container designed for daily job in hot and hard environment of building infrastructure. 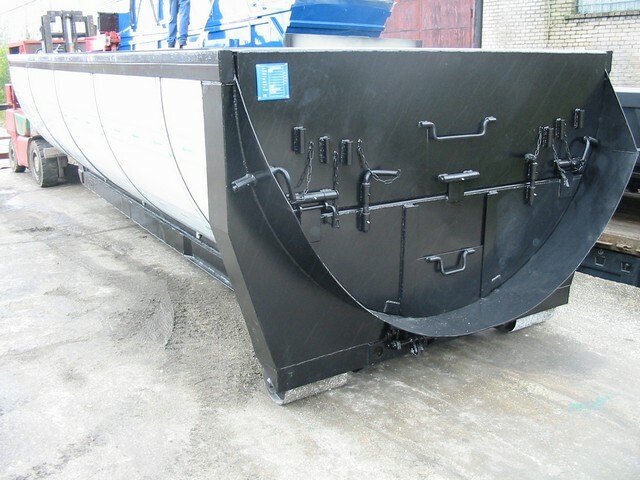 It intended to keep asphalt warm inside container during transportation.